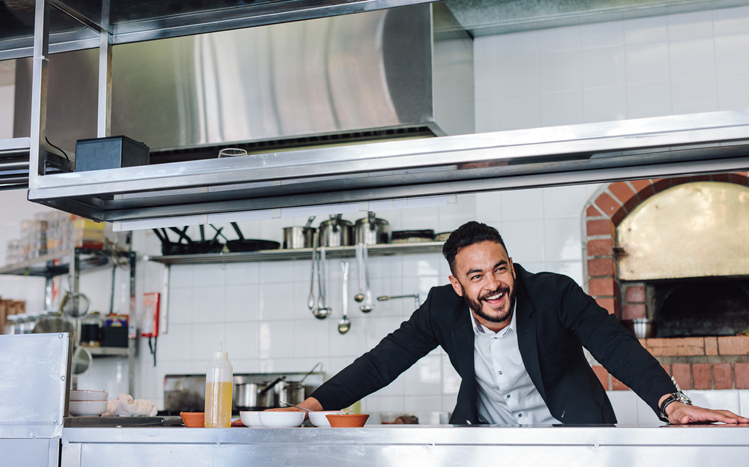 Even with all the online shopping options finding exactly the information you need is never easy that’s why you need a trusted partner in the food service equipment business, that partner is Plano Restaurant Equipment. 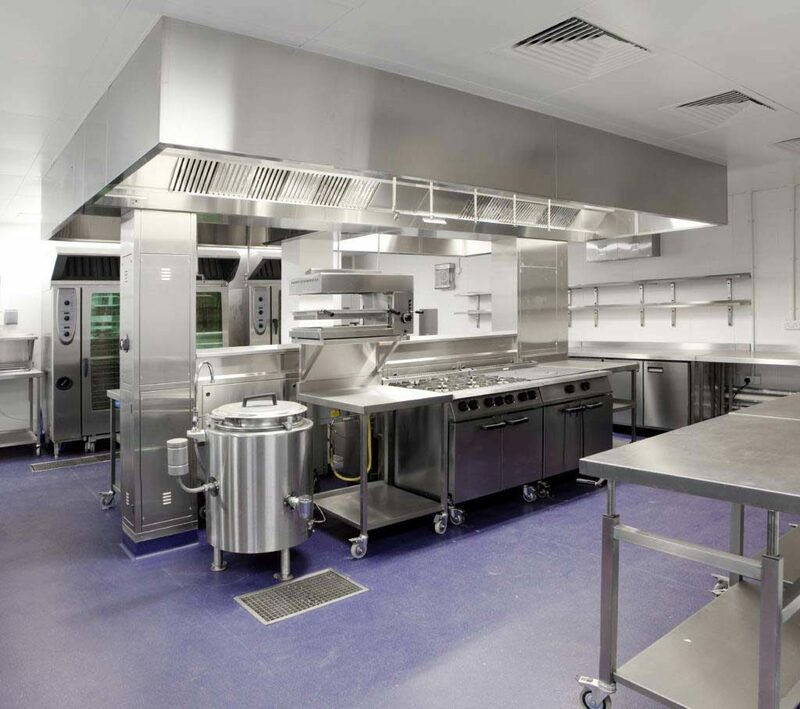 We can help you with today’s immediate needs, from kitchen equipment to restaurant furniture, and help you plan for your future growth. From start to finish your Plano Restaurant Equipment representative will be with you every step of the way, from planning to purchasing to delivery and setup. We understand that making the smart buying decision today will help you succeed in the future. 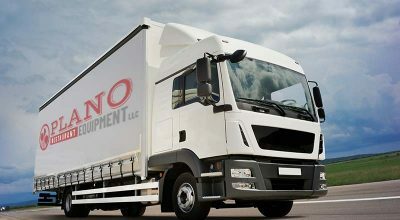 Plano Restaurant Equipment, give us call or submit an inquiry online and we’ll be getting a plan ready for you. © Copyright Plano Restaurant Equipment, LLC 2018. All Rights Reserved. Designed and managed by Miller Ad Agency.